On a Sunday night that packed with award ceremonies like the Grammys, this year’s BAFTA aka the British Oscars rolled out its winners. 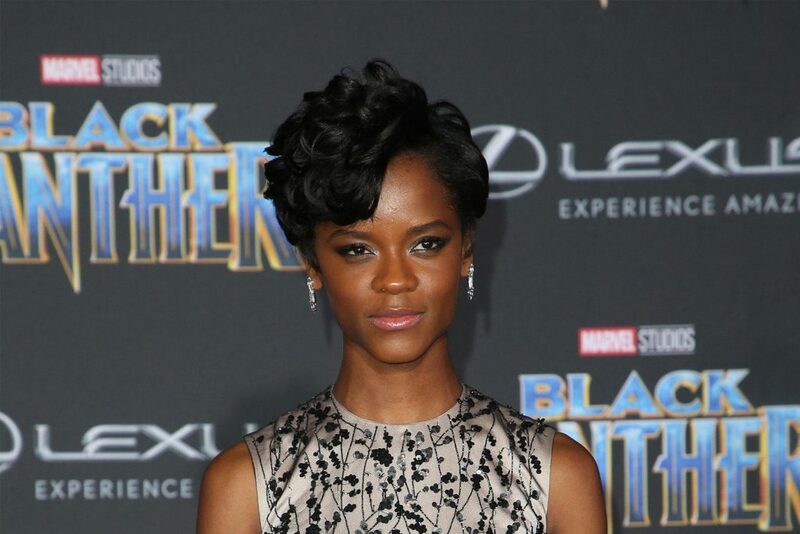 Black Panther star Letitia Wright beat Nigerian-British actress Cynthia Erivo, Atlanta actor and star of Sorry to Bother You Lakeith Stanfield, and Jessie Buckely and Barry Keoghan to win the Rising Star Award. The BAFTA Rising Star Award honours a young actor or actress who has demonstrated exceptional talent and ambition and has begun to capture the imagination of the British public, and it is determined by public vote. Accepting her award, Wright thanked God for helping her through depression (who knew?) where she thought about giving up on her career. “I identify myself as a child of God and I can’t get up here without thanking God. A few years ago, I saw myself in a deep state of depression and I literally wanted to quit acting,” she said. On the night too, Black Panther took home the award for Best Visual Effects.